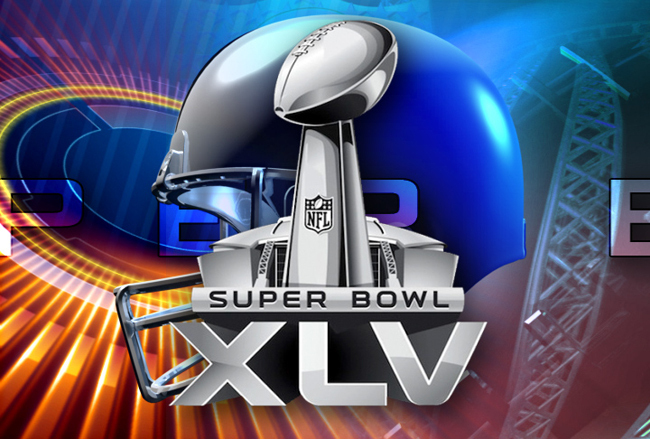 The teams that will be playing in Super Bowl XLV are now set. The Pittsburgh Steelers are back for the 3rd time in 5 years looking for their 7th Super Bowl Championship, while the Green Bay Packers are back for the first time since 1997 looking for their 4th Super Bowl Championship. What a match up this promise to be! A battle between 2 of the best quarterbacks and offenses in the league…a battle between 2 of the best defenses in the league...this has all the makings of an epic 45th Super Bowl. A few years ago when Brett Favre wanted to return for another season in Green Bay after retiring earlier in the year, the Packers were faced with a very critical decision…offer their future Hall of Fame QB another year with the team he had been with most of his career…or rebuild their franchise with an up and coming QB, Aaron Rodgers. At the time, I personally thought the Packers were beyond foolish in their decision to not bring Favre back. Well here we are 3 years later, and at this point I think it’s safe to say that Green Bay obviously knew what was best for their team…especially after the rollercoaster ride Favre has been on the last 3 seasons. If the Packers win on February 6th, they would become only the second wildcard team in NFC history to win the Super Bowl. On the other side you have a team that looked as if they were Super Bowl bound all season -- the only team that really stood in their way was the New England Patriots. Of course, we all know what happened with the Patriots. The Steelers have surely been one of those “powerhouse” teams the last several years, and are looking for their 3rd Championship in 7 years. “Big Ben” Roethlisberger is looking for his 3rd Super Bowl ring, and has no doubt already established himself as one of the league’s best QBs (if not THE best). Not that you would ever want to miss a Super Bowl, but this is certainly one that should not be missed…no matter who your favorite NFL team is or who you want to win this game. I personally would like to see the Packers win; however. I believe the Steelers will win 27-24. Anyone reading this agree, or better yet, disagree with my prediction?? ?